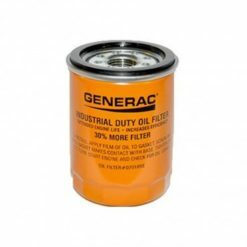 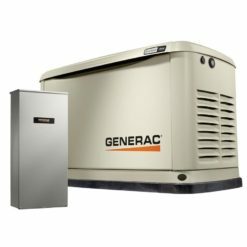 Generator.parts is committed to providing customers with unsurpassed product support. 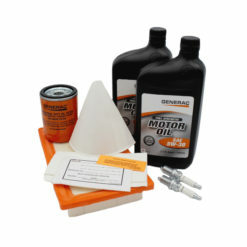 Contact us with any product maintenance, repair, or warranty questions you may have. 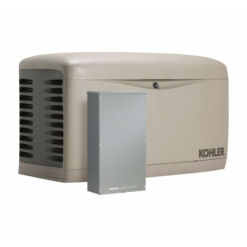 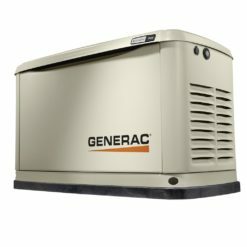 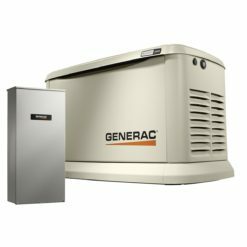 We are factory trained and certified to work on Generac products.